A 10 % increase in leg fat mass was associated with a 13 % increase in lipid deposition in the liver in postmenopausal women. Postmenopausal women are likelier than premenopausal women to have higher insulin resistance and ectopic lipid deposition for a given fat depot size, according to a study published in the Journal of Clinical Endocrinology and Metabolism. This cross-sectional, single-center study included 55 women aged 45 to 60 years. 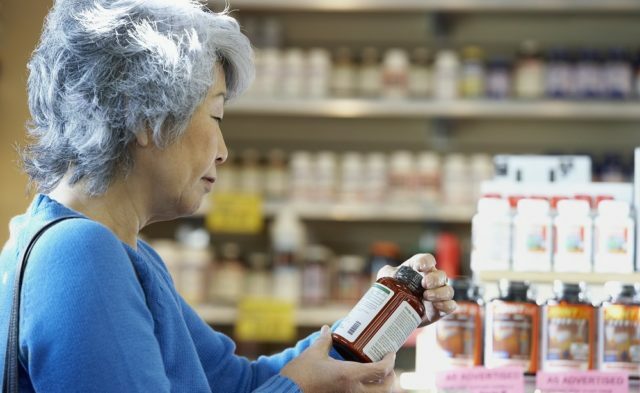 Postmenopausal women presented with higher deposition of lipids in the liver than premenopausal participants (0.68% vs 0.49%; P =.01, respectively), as well as in the skeletal muscle (3% vs 2%; P =.001, respectively). 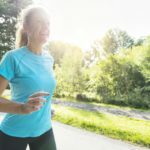 Postmenopausal women also had a Matsuda insulin sensitivity index that was 28% lower than that of premenopausal women (6.31 ± 3.48 vs 8.78 ± 4.67; P =.05). Leg fat mass and total fat mass served as more reliable predictors of ectopic lipid deposition, while visceral fat mass predicted both insulin resistance and ectopic lipid deposition more strongly in postmenopausal vs premenopausal women. Liver lipid deposition was measured using MR spectroscopy, while MRI was utilized to measure lipid deposition in the intramuscular and intra-abdominal regions. A DEXA-scan was used to measure body composition and the composite Matsuda Index for measuring insulin sensitivity. The primary outcomes of this study included the relationship between ectopic lipid deposition, distribution of fat, and insulin sensitivity in both postmenopausal and premenopausal women. 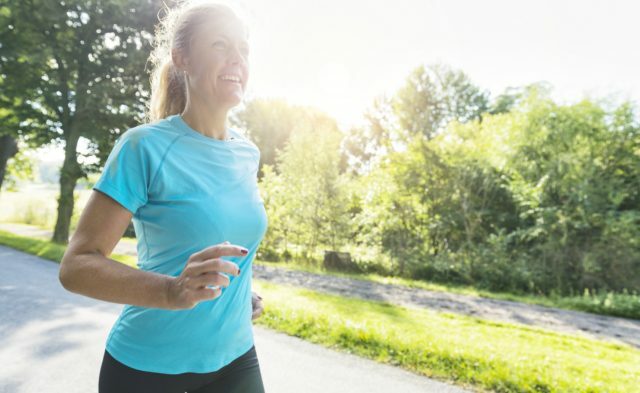 Can Weight Gain After Smoking Cessation Be Reduced By Increasing Physical Activity in Postmenopausal Women?